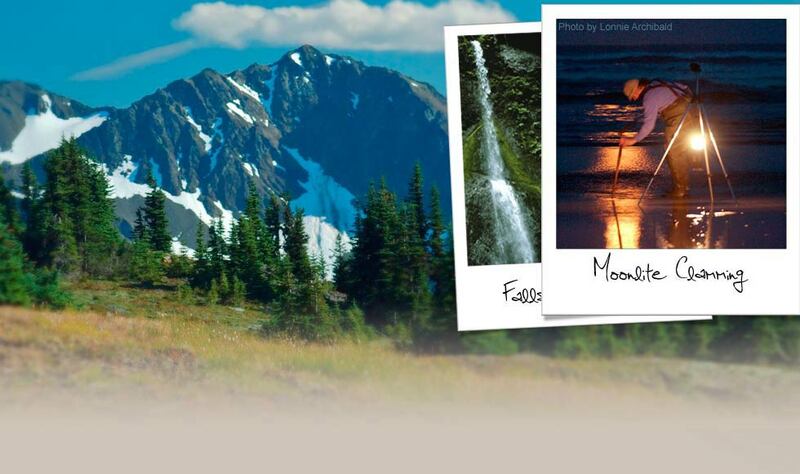 View cart “Werewolves Love La Push Bumper Sticker” has been added to your cart. 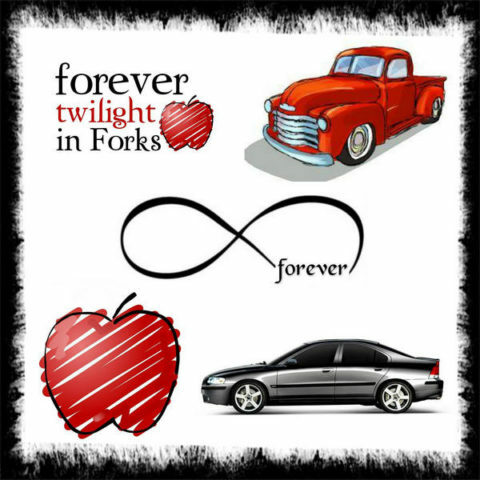 The “Forever Twilight in Forks” volunteer planning committee along with the Forks Chamber of Commerce organizes events for the annual September festival to honor Stephenie Meyer and all things Twilight. This is a chance for fans to unite and reunite in Forks and celebrate four days of Twilight-themed activities at our local businesses and venues. Why sponsor? We need your help to make this the most successful event to date. Whether you are a business, group or an individual, sponsorship opportunities are available. What do sponsorship dollars go towards? The Forks Chamber of Commerce is the funds administrator and will use these funds for festival-related operational costs, providing talent for the festival and incidental supplies. Sponsor benefits – Your name will be included on printed materials during the festival and on the back of the official event t-shirts. Names will appear in a graduated font with size depending on your level of sponsorship. Sponsors will be mentioned and thanked in upcoming social media posts and advertising. If you would like to sponsor with goods or services please contact Lissy Andros, Festival Chair via contact information listed below. While we gratefully accept sponsorships up until the event, there is a deadline to be on the official festival t-shirt (June 30th) and other printed materials (June 30th). Red Chevy, Silver Volvo and Apple sponsorships are good for the upcoming festival. Payments may be made online or by check. If you are paying by check, please make it out to Forks Chamber of Commerce and mail it to the address listed below. Thank you for your time and please contact me with any questions. We look forward to seeing you in September!